Enterprise Engineering, Inc. | EEI is Expanding! Enterprise Engineering, Inc. is excited to announce the grand opening of our new office location at 3375 Koapaka Street, Suite B232, Honolulu, Hawaii. 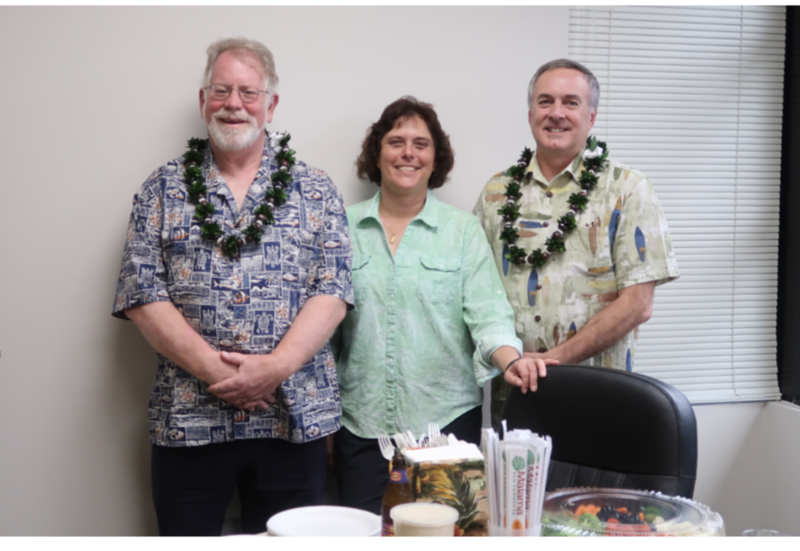 The Hawaii team is growing and will complement the current offices in Alaska and Maine to better serve our clients. We look forward to using this new beautiful office location to expand our specialized fuel system engineering services. This new location allows us to deliver rapid response to the mission of our clients and their projects throughout the Pacific Region and nearby Joint Base Pearl Harbor-Hickam. If you are in Honolulu please feel free to stop by to say Aloha.